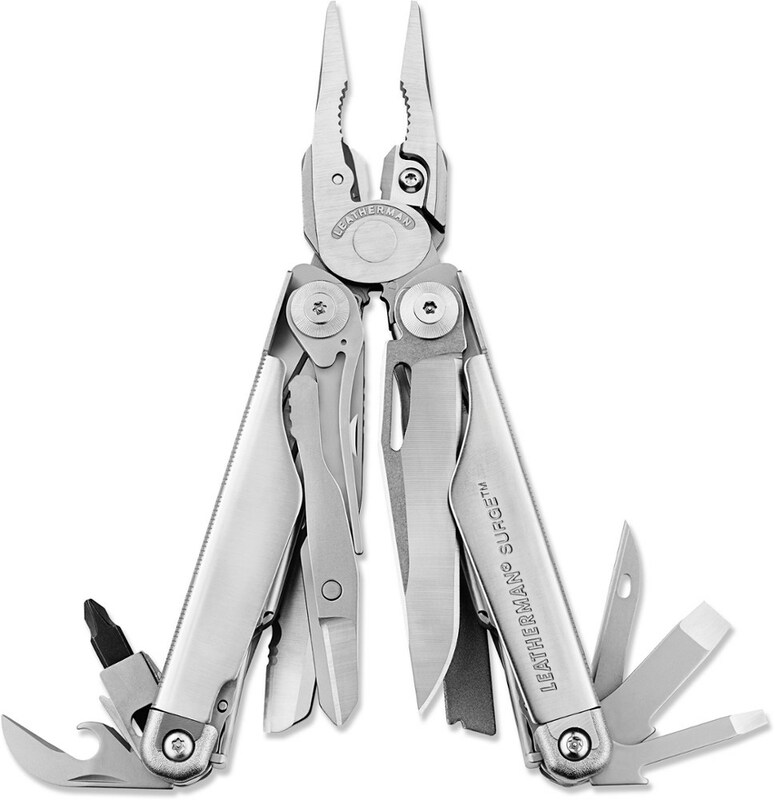 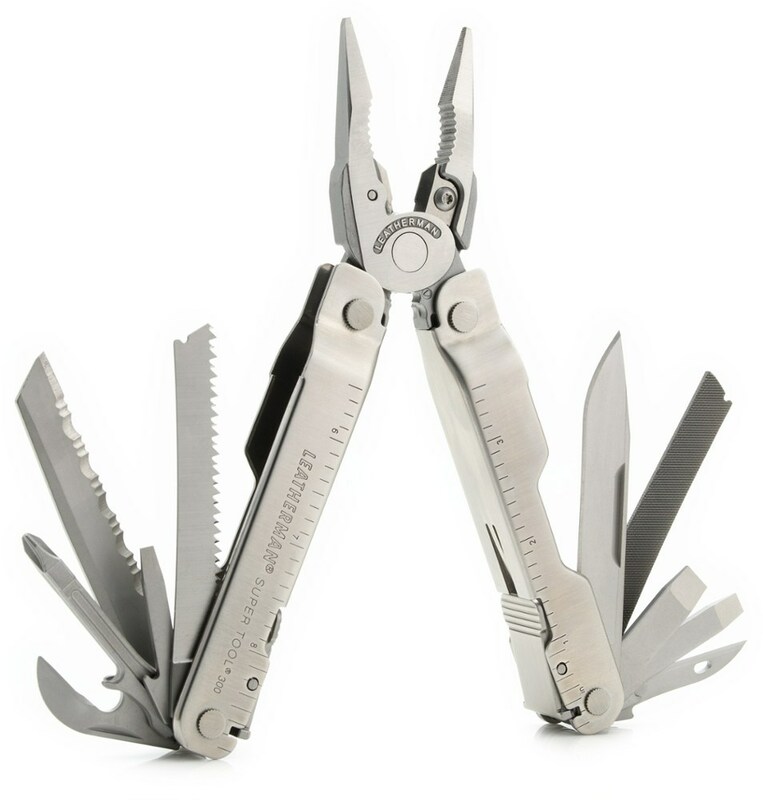 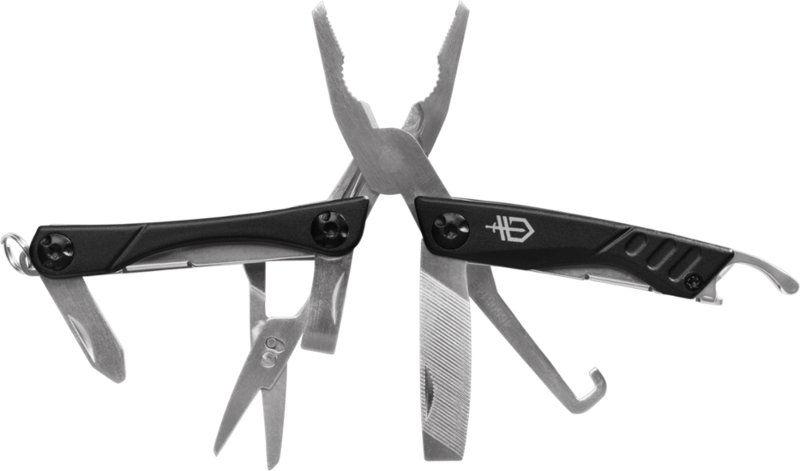 Be prepared for any task with the Gerber Dime Travel butterfly opening multitool. 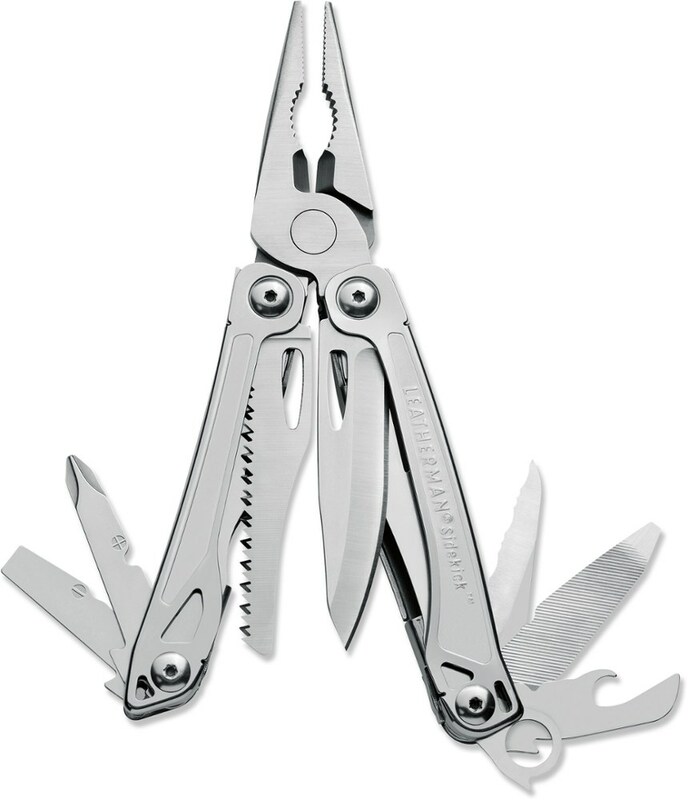 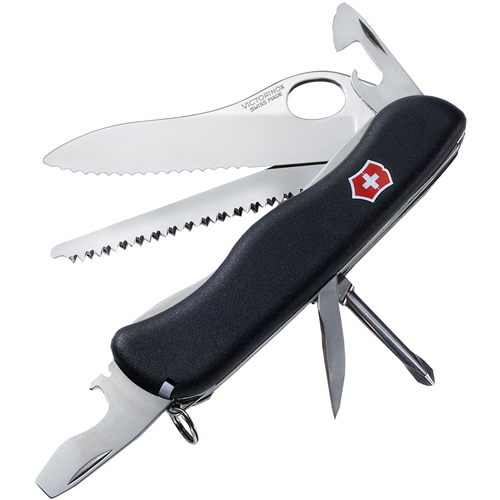 It features 12 useful tools yet is still small enough to fit on your keychain. 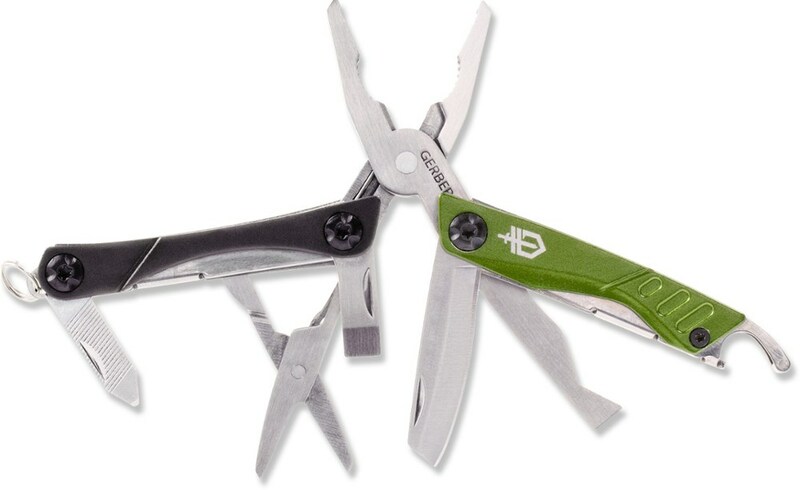 The Gerber Dime Travel is not available from the stores we monitor. 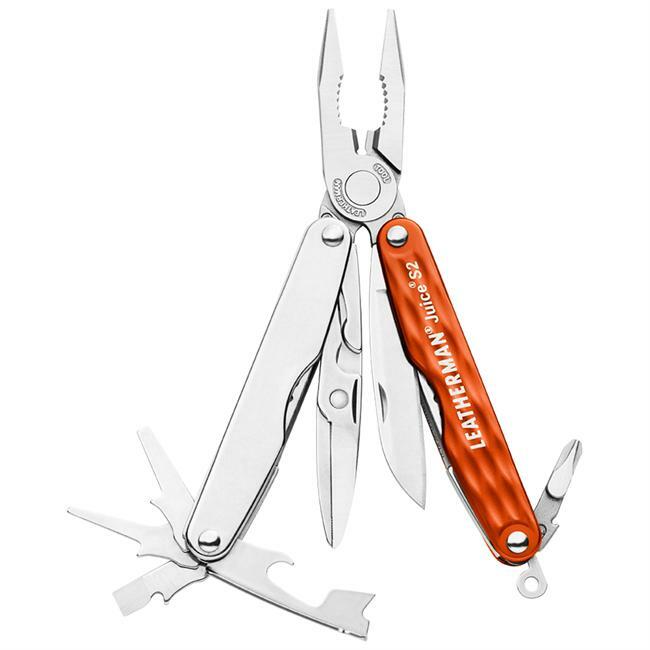 It was last seen March 10, 2019	at REI.